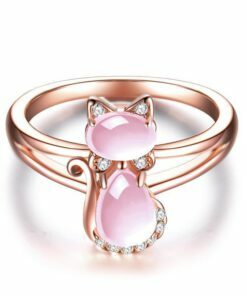 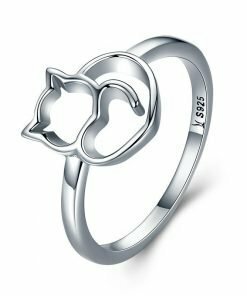 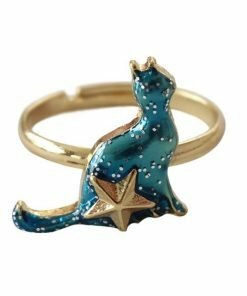 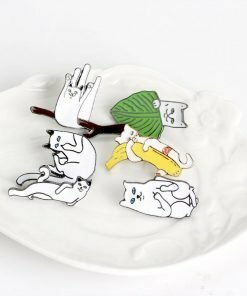 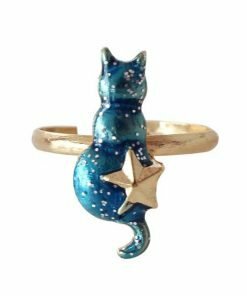 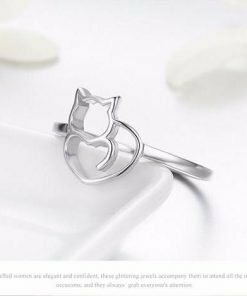 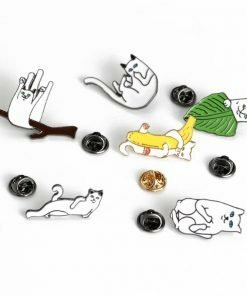 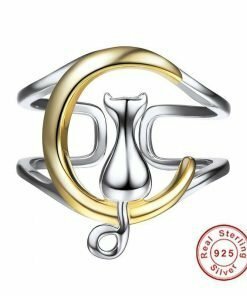 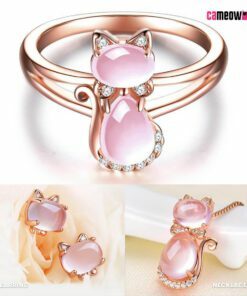 Add this stunning piece to your jewelry collection and make all your cat-loving friends insanely jealous. 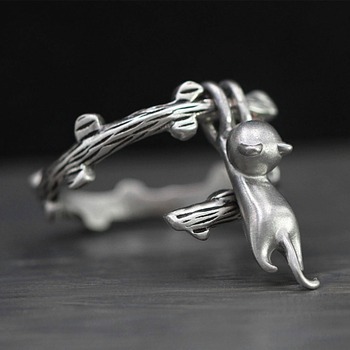 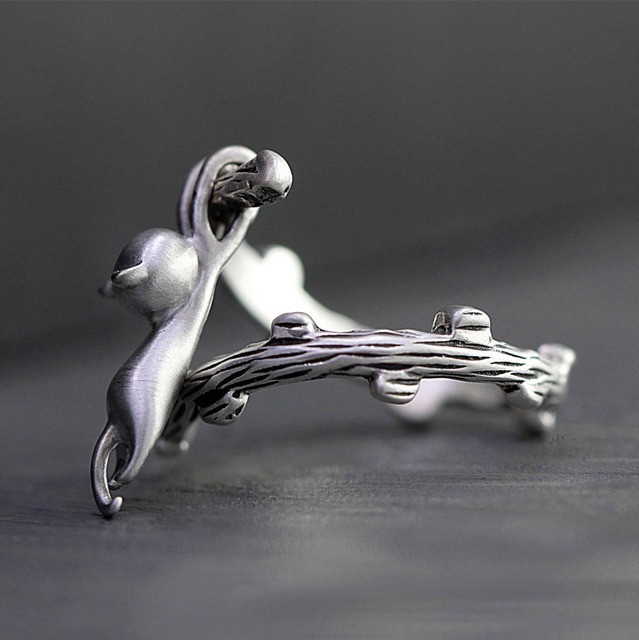 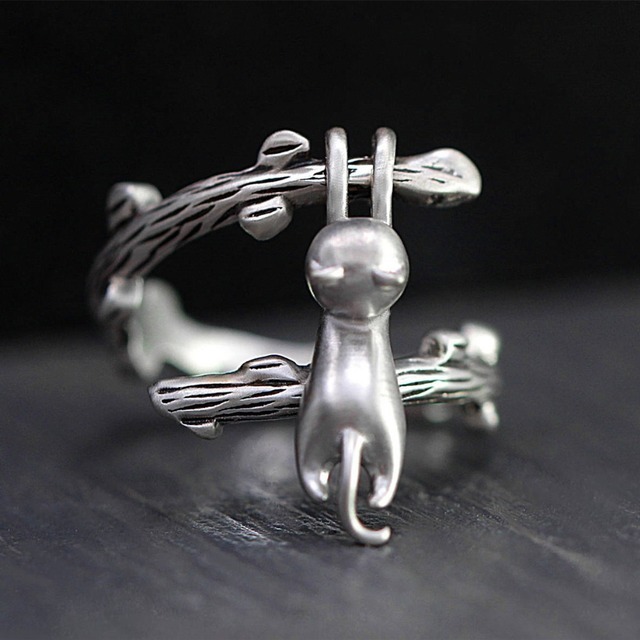 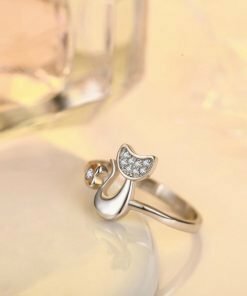 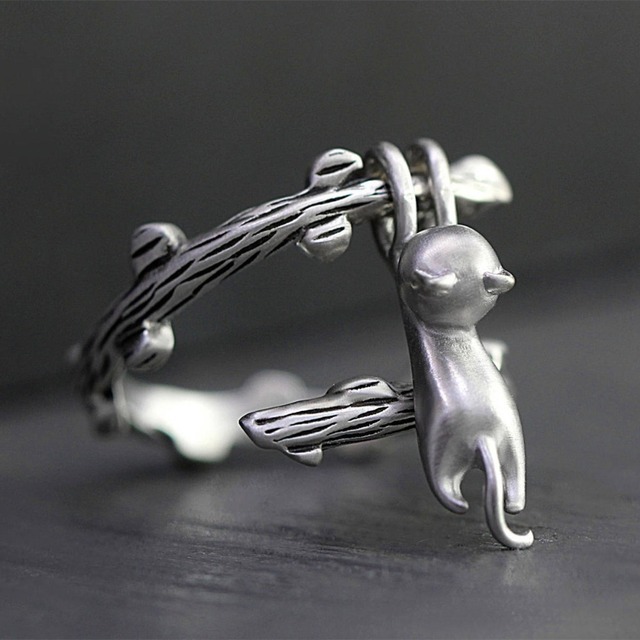 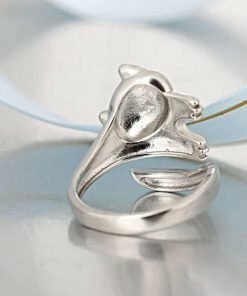 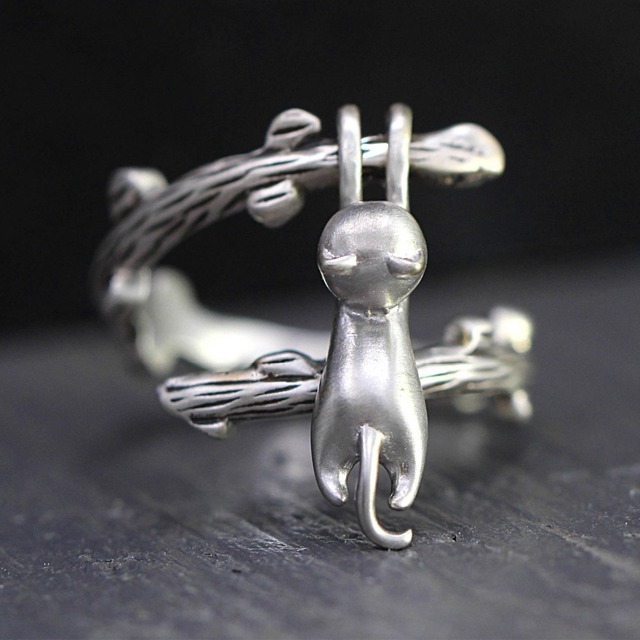 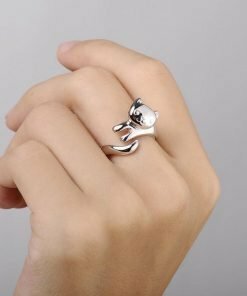 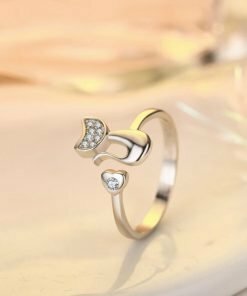 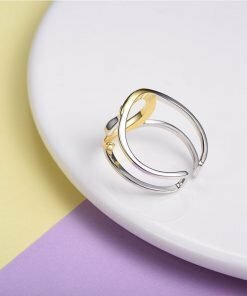 Made from 925 sterling silver, these small cat rings are the perfect everyday accessory. 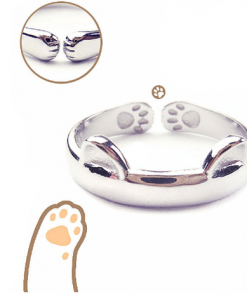 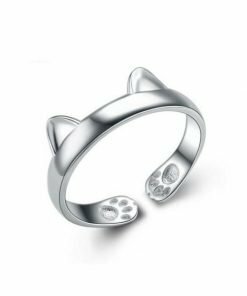 Featuring a resizable band, these rings are perfect for cat-lovers of all ages!